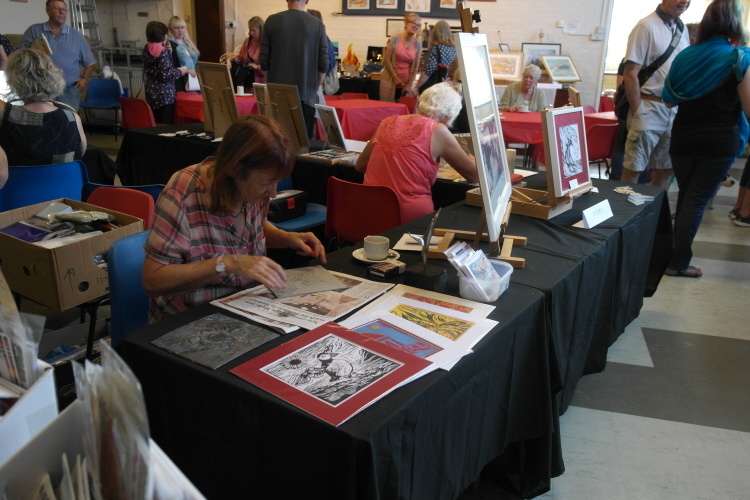 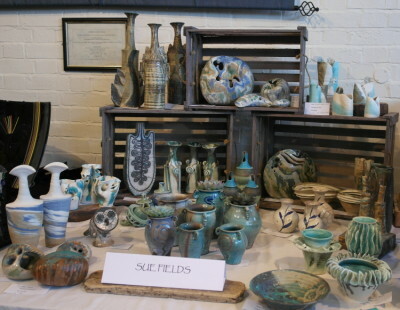 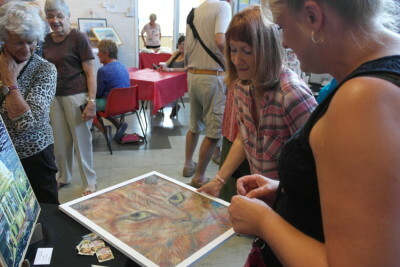 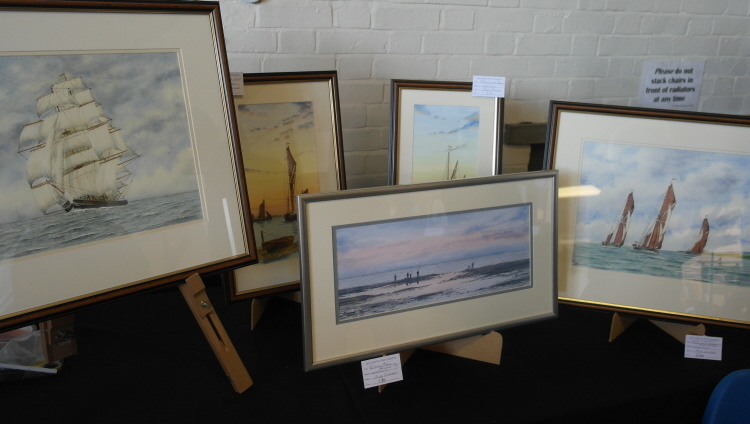 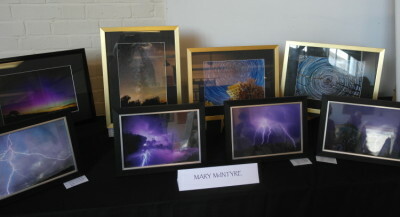 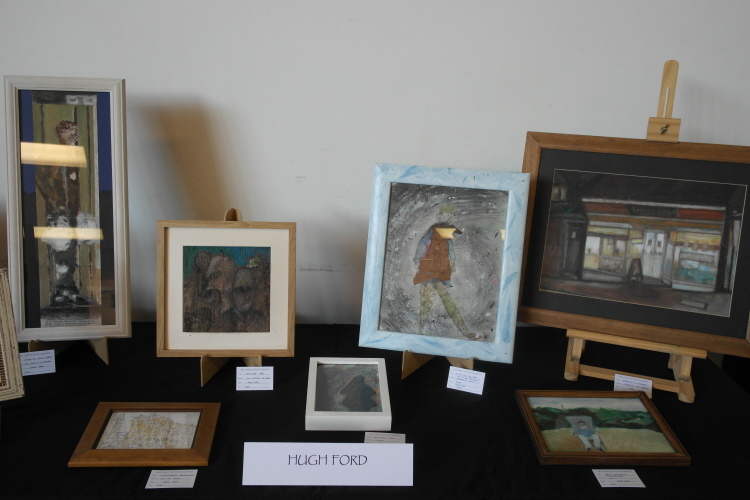 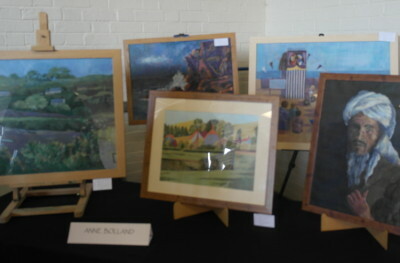 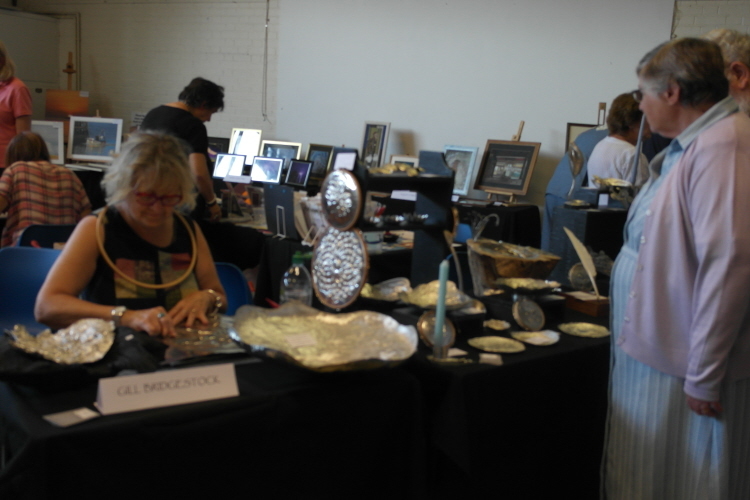 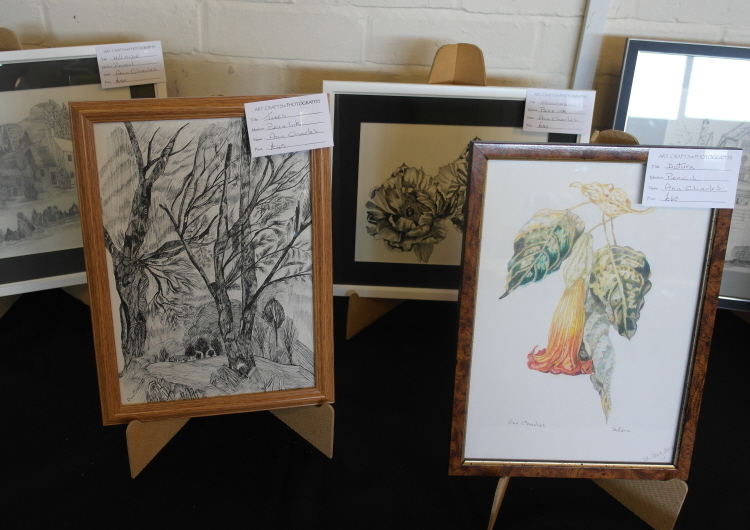 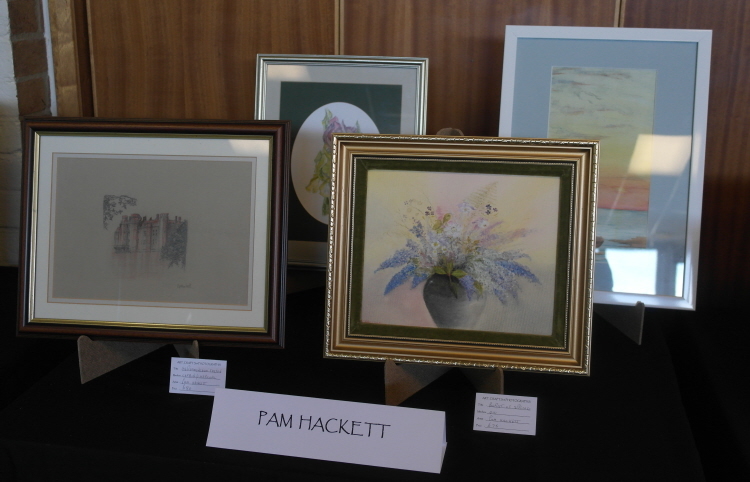 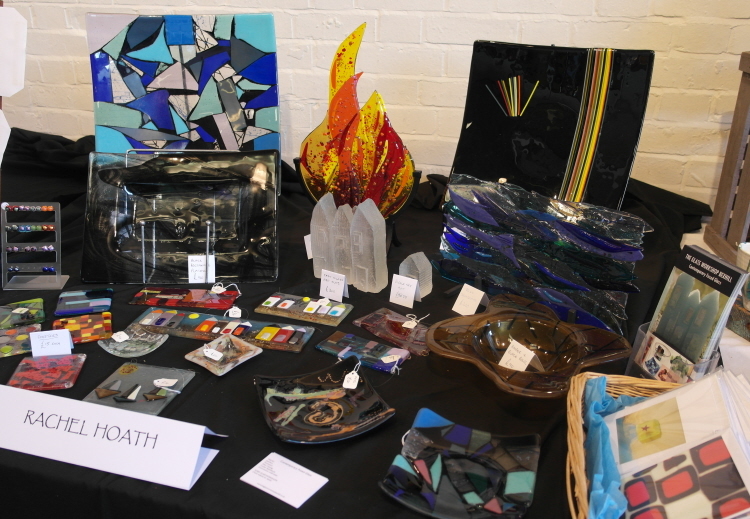 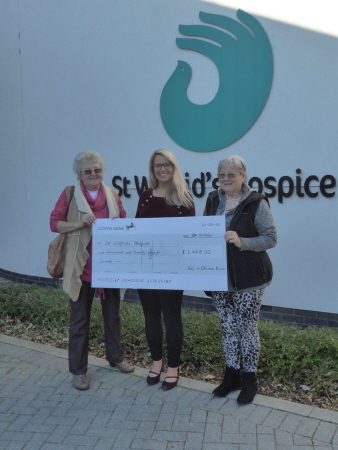 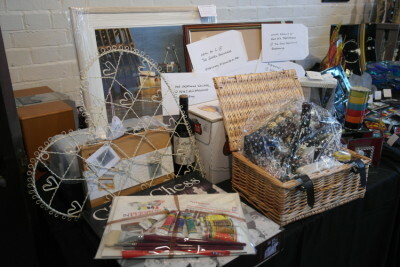 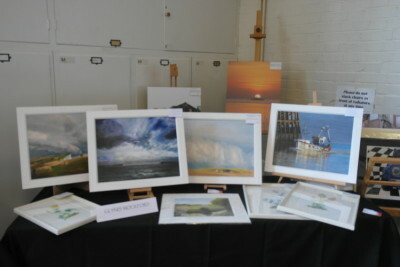 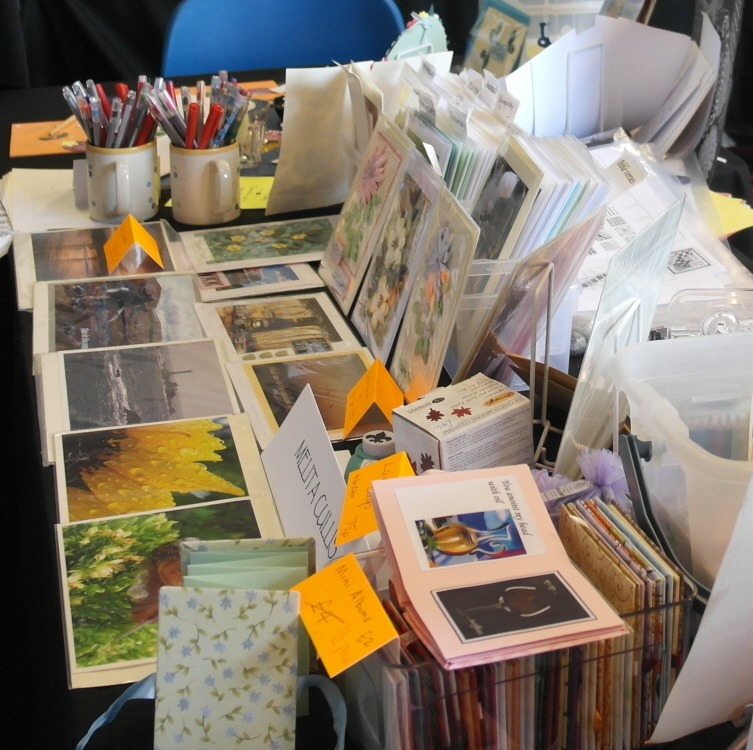 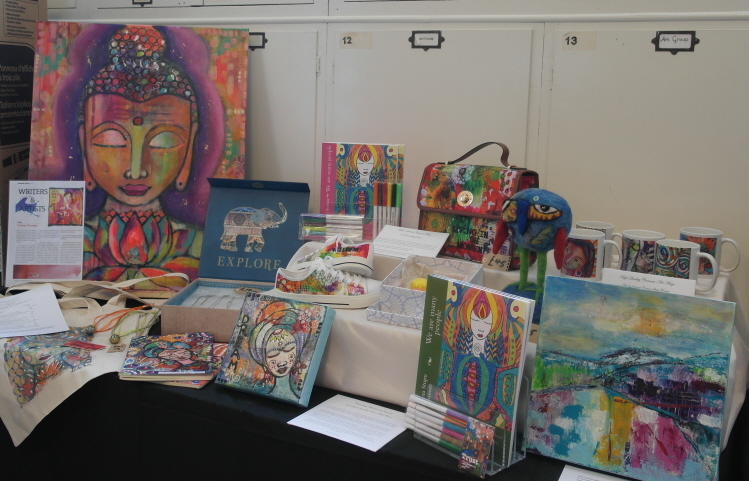 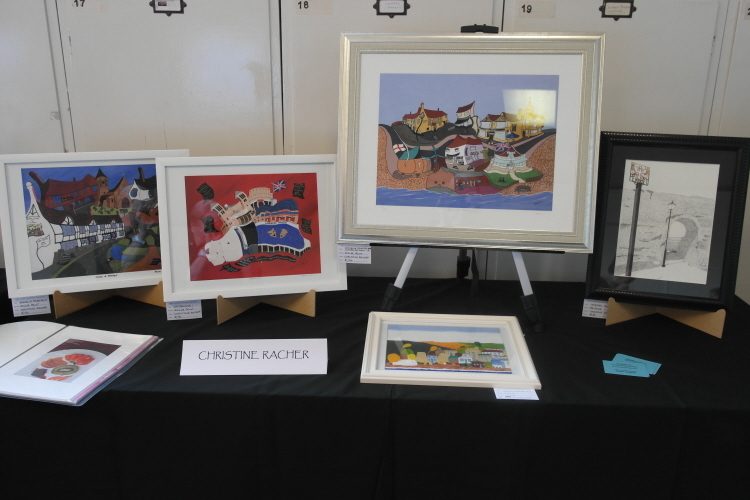 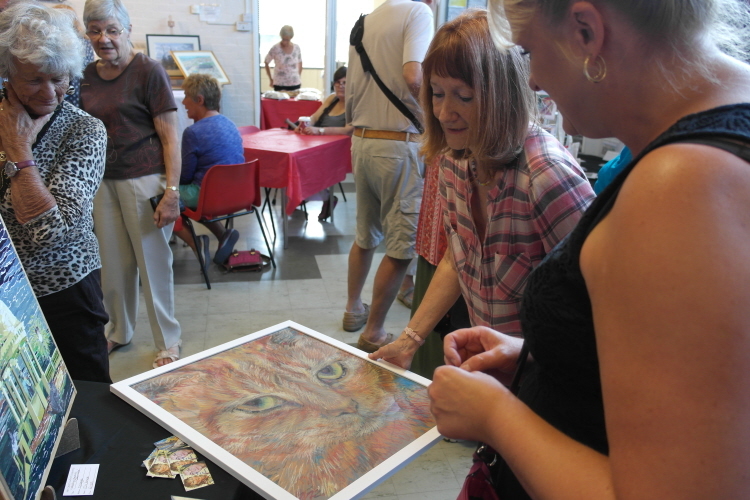 Our second ART, CRAFTS & PHOTOGRAPHS EXHIBITION, a fundraiser for St Wilfrid’s Hospice, Eastbourne, took place on Saturday 26 August 2017 at St Wilfrid’s Church, Pevensey Bay. The Exhibition was officially opened at 10.30am by James Braxton one of the stars of BBC2’s “Antiques Road Trip”. 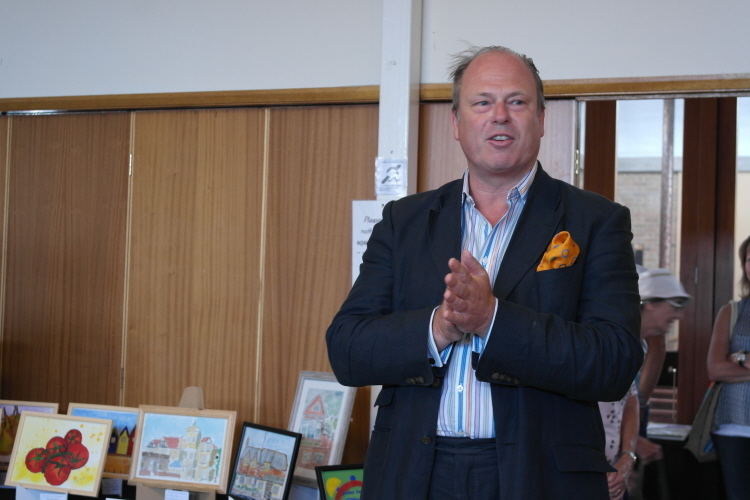 James has also appeared on TV programmes Bargain Hunt, Flog It! and Put Your Money Where Your Mouth Is. 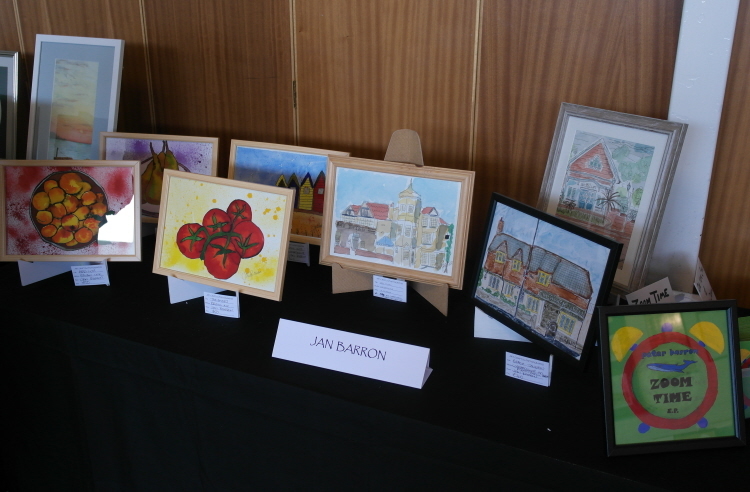 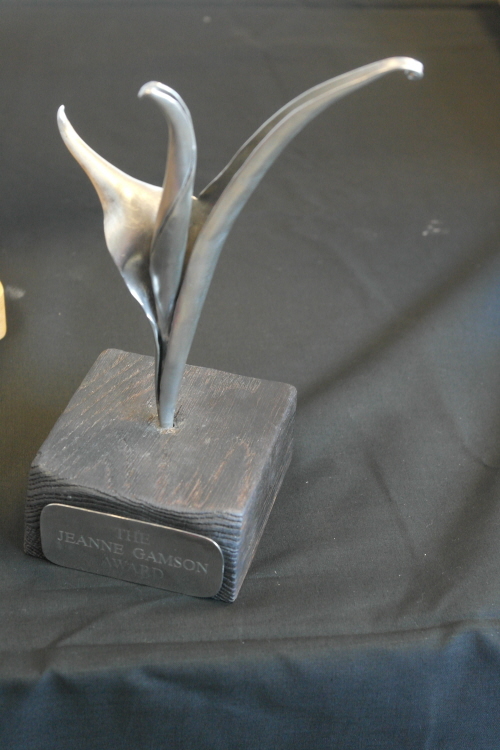 Jan Barron, Jill Bennett, Anne Bolland, Gill Bridgestock, Ann Charles, Melita Cullis, Alan Everard, Sue Fields, Hugh Ford, Pam Hackett, Rachel Hoath, Di Jones, Mary McIntyre, Glenys Mockford, Christine Racher, Val Racher, Corina Stupu Thomas, Junior artists Hannah & Olivia plus a special display of the artwork of Michael Stringer, Oscar nominated Hollywood Film Production Designer and Art Director who lived in Val Prinseps Road in the Bay until he passed away in 2004. 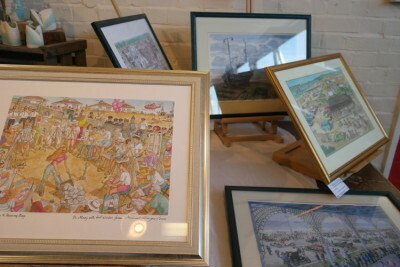 In Perspective and Priceless (Bexhill-on-Sea), Cass Art and The Laughing Dog (Brighton), Plan Ahead, Hobbycraft, Office Outlet, The Devonshire Park Theatre and The Grove Experience (Eastbourne), Annie Soudain (Fairlight), Angler’s Den, Aqua Bar, Bay Side Diner, Castle Inn, Ocean View Bakery & Restaurant and Pets 2 Go 2 Grooming (Pevensey Bay), Priory Court Hotel, Royal Oak & Castle Inn and The Smugglers (Pevensey), The Sussex Exchange (St Leonards), Vines Flowers (Westham).